With the rise of an extreme third political party, a new experiment is green-lit in a small city of Staten Island. No one’s safe from this deadly experiment, but the government has a hefty incentive for the poor residents to start Purging. 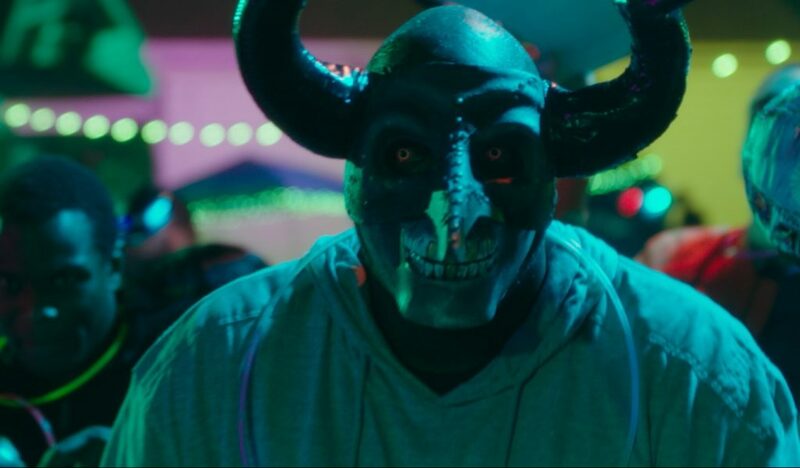 The First Purge stars Y’lan Noel, Lex Scott Davis and more. 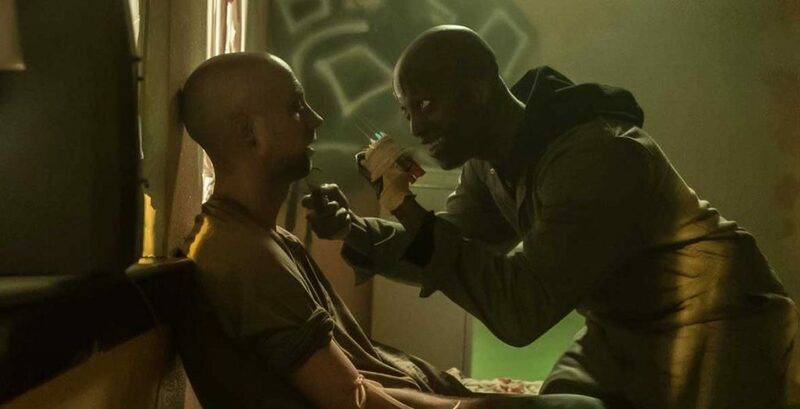 For a prequel, I think The First Purge accomplished the goal of giving a realistic and grounded situation that explained how the Purge could be feasible. Part of what made this so effective were the practical reasons used by the government and society to lure participation. Compared to the other Purge films, this type of motivation actually helped make the entire series make so much more sense. 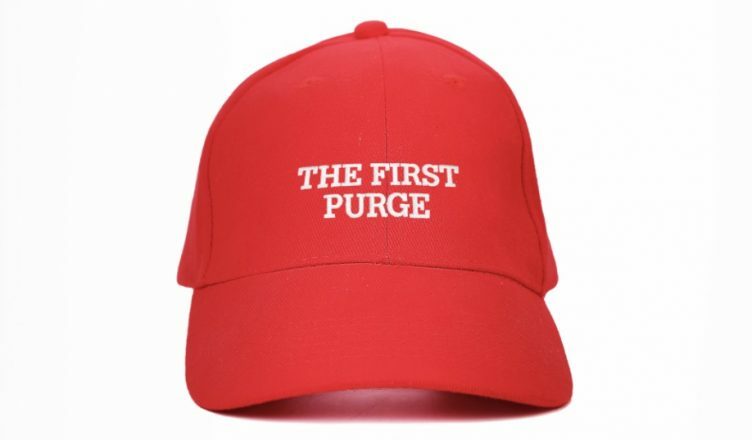 The minor twist in the middle of the film was also a great underlying touch to gain some insight as to what eventually makes the Purge such a phenomenon in the previous movies. One of the best aspects of the Purge, in my opinion, was how this film also showed the escalating degrees of Purging. It was a smart move no to just randomly jump into the madness that we’ve seen in the previous movies. Instead it’s a gradual progression into what we later come to know the insanity of the Purge franchise. In true Blumhouse fashion, this film didn’t hold back in having some level of horror appeal. There obviously aren’t any monsters in this movie (although that’s debatable). The tech used to ID the Purgers was a nice touch to add to the horror element. Not to mention the fact that the film threw in a couple of cheap jump scares to keep you on your toes. Lastly, I want to really highlight the surprising performance by Y’lan Noel. This man essentially used this movie to be an audition reel for the next Blade movie. He really does remind me of a young Wesley Snipes (without the same martial arts prowess). He had probably one of the best action sequences in the film that was nicely highlighted by some solid cinematography. I loved the very few cut scenes during the choreographed fight scene because it made it seem all the more authentic. One thing that immediately stood out as a problem for this film was squarely on the dialogue of the characters. The writing for this movie felt as though it was a non-black person writing lines for how they thought black people sounded like. A lot of the characters simply didn’t feel genuine at all with the way they spoke to another. Despite this film having a black director, it still couldn’t overcome the awkward sense of an inorganic dialogue that was taking place. Not only that, but you also had the issue of way too many cheesy one-liners that try to get a cheap laugh. Some land, and some just crash and burn on dead silence. Seriously though… if you’re going to make a movie depicting black people, culture and such, it’s not a bad idea to AT LEAST get a black co-writer to help out. The other aspect of the film that was disappointing to me was the choice and direction of the main lead or “hero” of Noel’s character. It would be one thing to have the local drug dealer turn their life around and come to the aid of the city for morally good reasons. Instead, that’s not even the case. The character is still selfishly motivated to protect his own interests and the entire fight seems problematic. Think of a thief saving your life from a murder, only for that thief to steal from you later. Unfortunately, I think what hurts this film at the end of the day is that it’s kind of run out of new things to genuinely excite audiences. There are a few nice additions here or there, but not enough to really make this film stand on its own or above the rest. It almost felt like a filler movie in between the other films in the franchise. As the title of the review suggests, this movie literally transformed itself into a version of “Die Hard in the Inner City”. Can’t say that’s a bad or good thing just because the film clearly appeared to pay direct homage to the Bruce Willis classic action film. 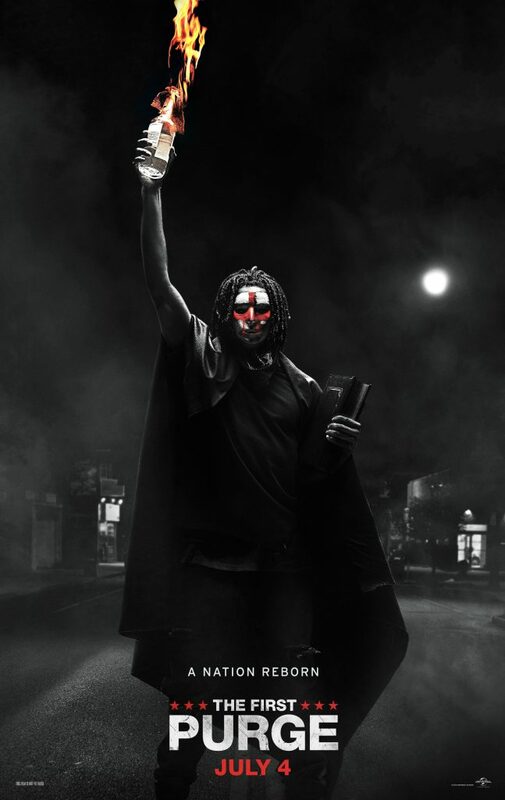 The First Purge was entertaining for what it was. If I had to compare, I’d probably say that this sequel probably should’ve been the 3rd film to come out instead of Purge: Election Day. I’d also rank this film as the 3rd best in the franchise too. Feel free to go see it in theaters, but you’ll absolutely want to keep your expectations low to fully enjoy it. At this point, you should already know what you’re getting into with this film. The First Purge is in theaters now. Be sure to follow E-Man’s Movie Reviews on Facebook, Subscribe on YouTube, or follow me on Twitter/IG @EmansReviews for even more movie news and reviews!